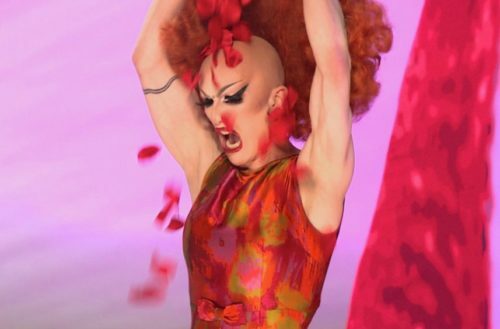 New data proves just how influential RuPaul’s Drag Race is on pop culture. 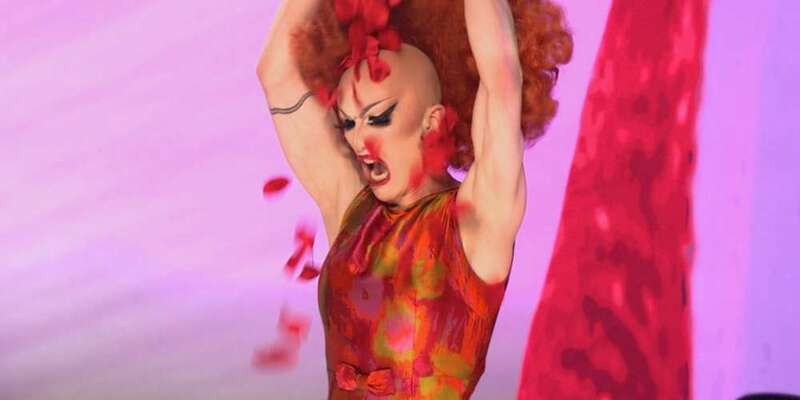 After season 9 winner Sasha Velour tweeted that her finale lip-sync track, Whitney Houston’s classic “So Emotional,” had a 650-percent bump in Spotify streams following her performance, Billboard collected data that reveals the impact the show has on the music industry. The percentage gain of “So Emotional” was beat by another song performed. After Farrah Moan and Alexis Michelle battled it out to Dolly Parton’s “Baby I’m Burnin’” the song saw a combined 2,114 percent increase across all audio and video on-demand streaming services in the US in the week ending on May 18. Some tracks like “So Emotional and “Greedy” also saw an increase in sales. We have a feeling with figures like these, musicians will be begging Mamma Ru to feature their music next season on Drag Race.